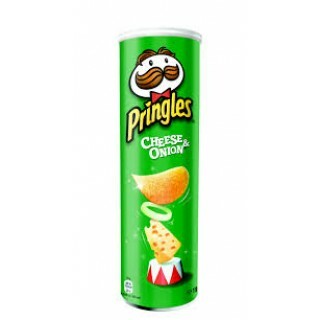 Pringles cheeses onion is a crispy baked potato. It is made from potatoes and has a taste of onion and cheese in it. It is a very light snack that can be eaten by all age.